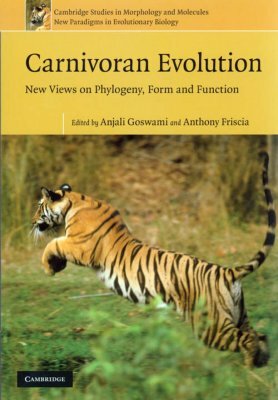 This book focuses on current advances in our understanding of carnivoran phylogeny, ecomorphology and macroevolutionary patterns. It highlights a collection of cutting-edge methodologies currently used in studies of Carnivora which help to address fundamental issues in evolutionary biology and palaeontology. 15. Cranial mechanics of mammalian carnivores: recent advances using a finite element approach Stephen Wroe.